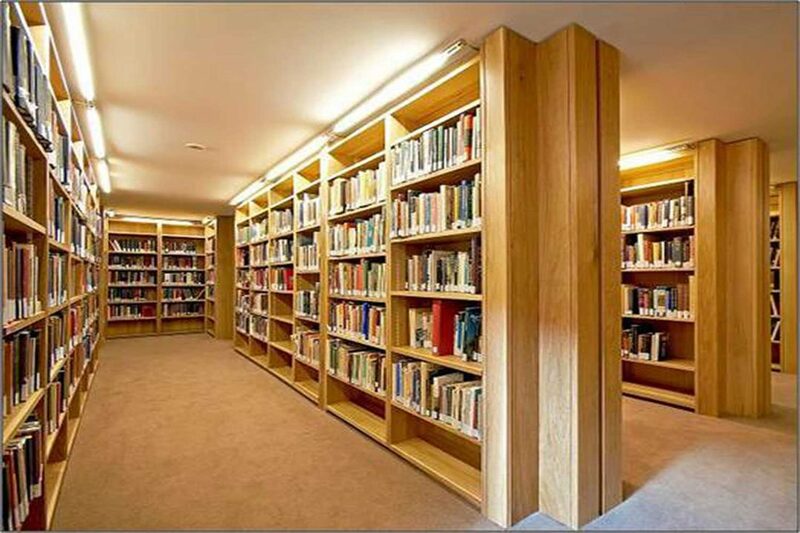 NBJ have considerable experience in the Design, Manufacture and Installation of Bespoke Libraries. Examples include The Taylor Library at Corpus Christi Cambridge, winner of Wood Awards 2008. 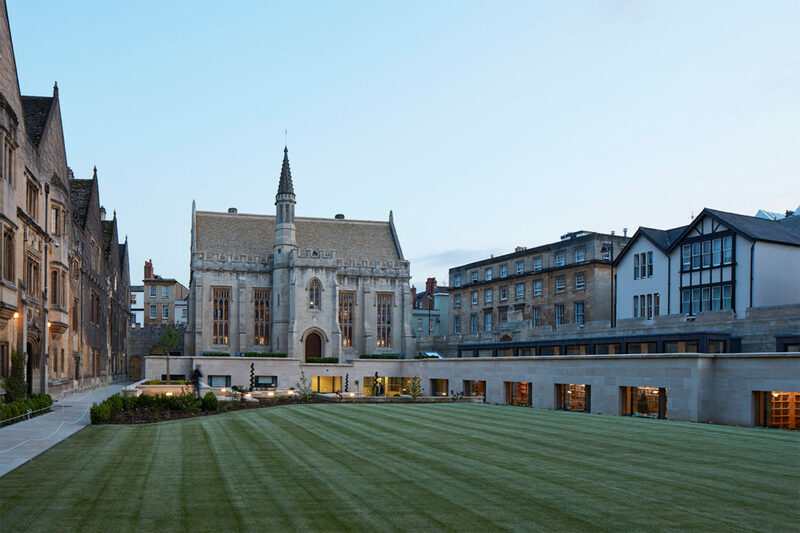 We recently completed Buckler Library, Magdalen College Oxford, which was the RIBA South Award Winner 2017 and are currently working on St Johns College Oxford. We have also been engaged to provide Library Cabinetry for many private Residential Projects.